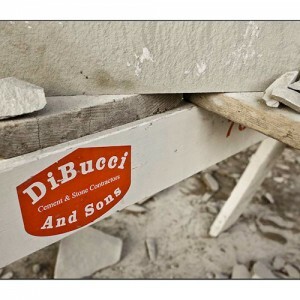 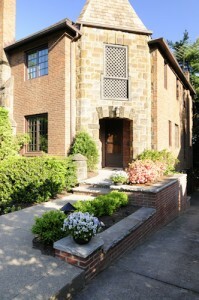 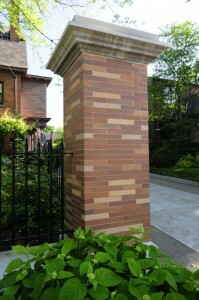 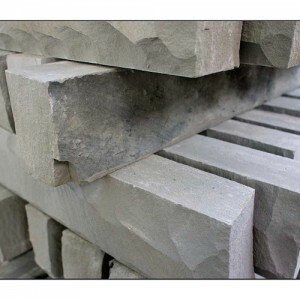 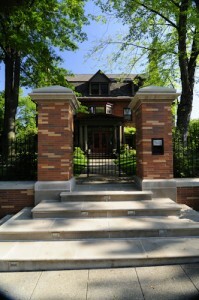 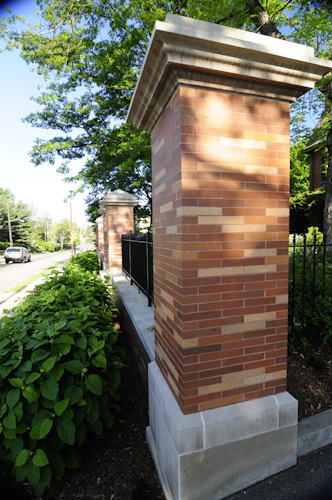 DiBucci and Sons is based on pride, years of experience, and knowledge. 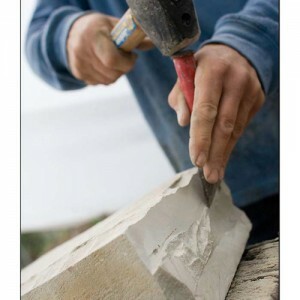 We give the most high quality residential service in the area. 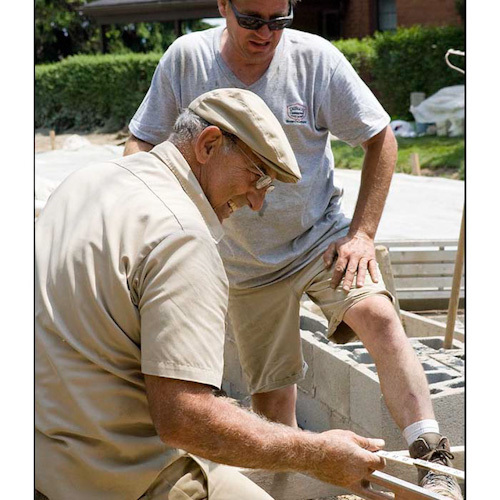 Our goal is to provide a level of service that earns us satisfied customers for generations to come. 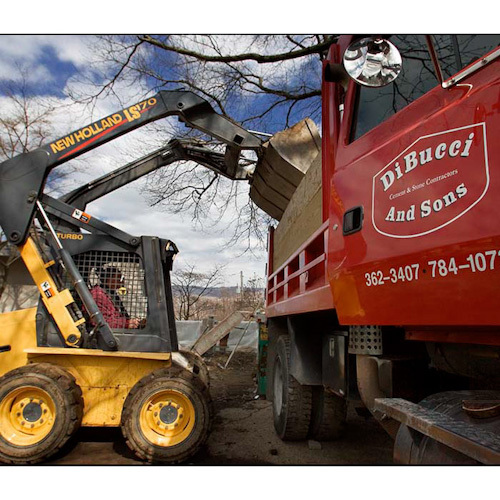 At DiBucci and Sons we are working hard to serve our customers and as a result may not be able to get to the phone. 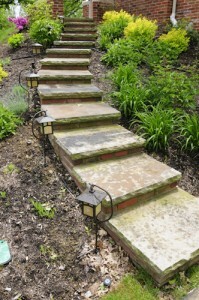 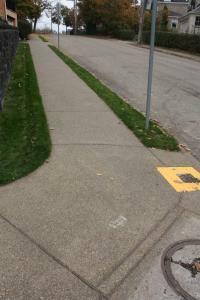 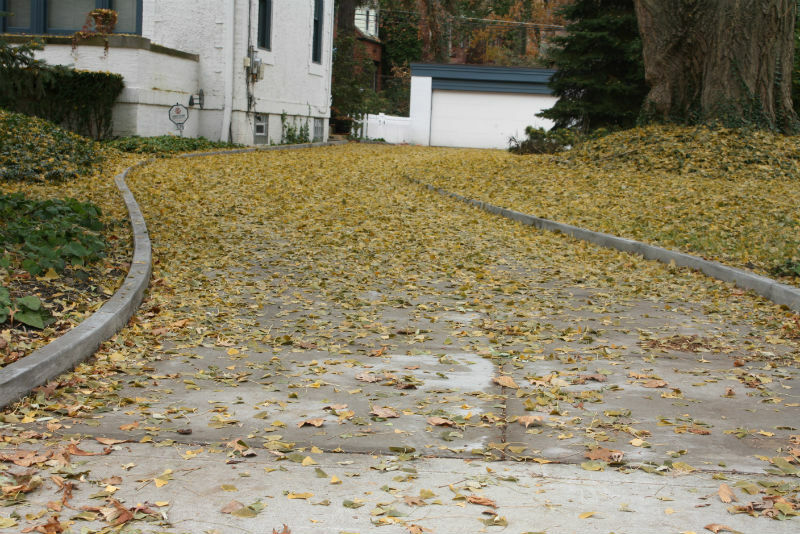 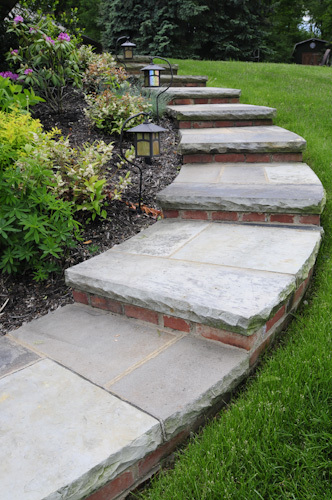 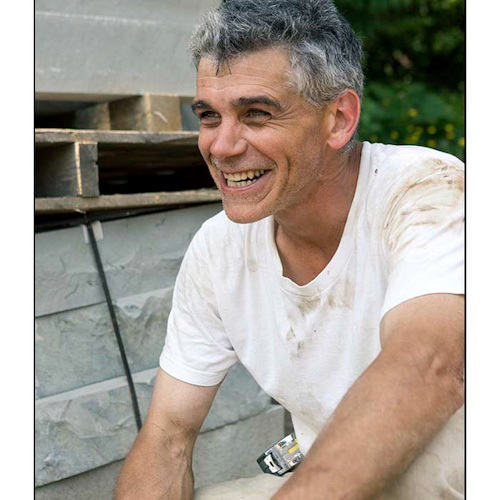 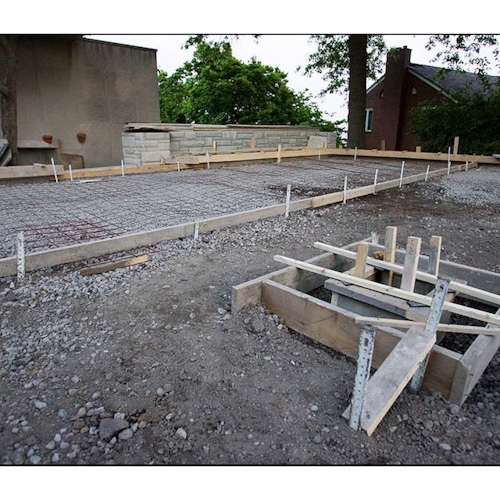 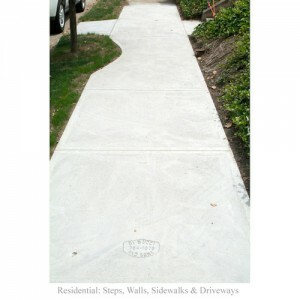 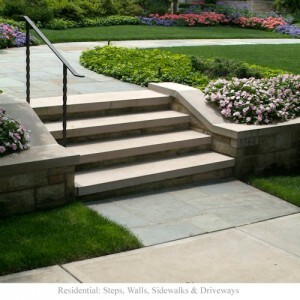 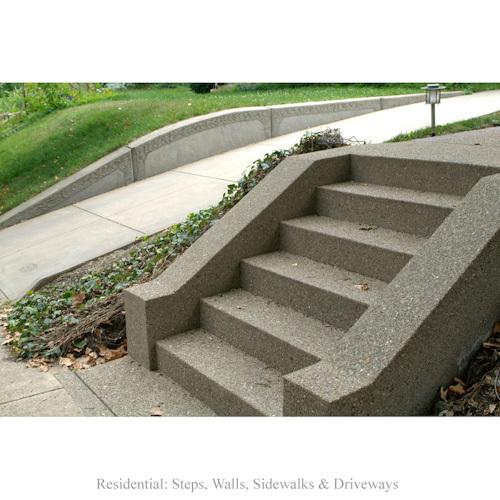 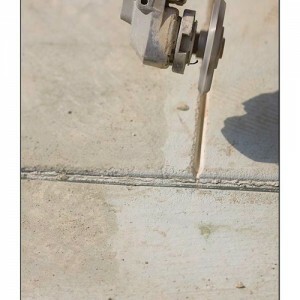 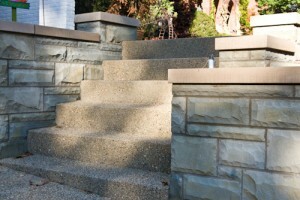 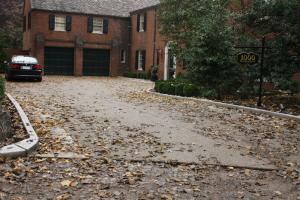 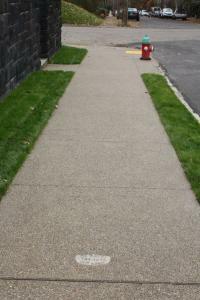 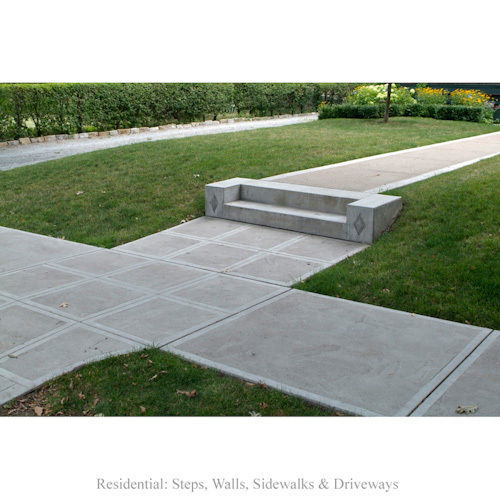 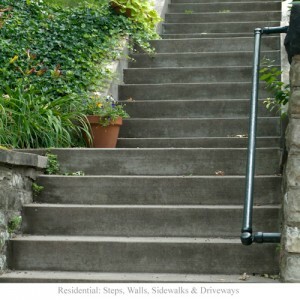 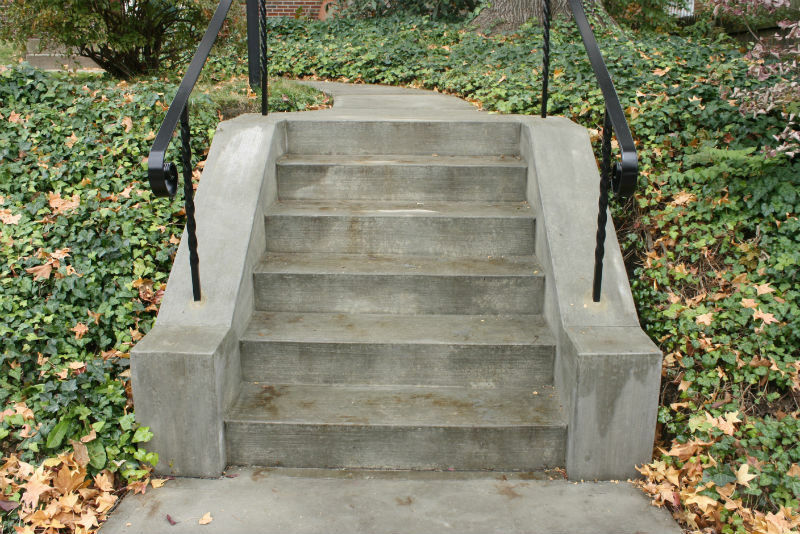 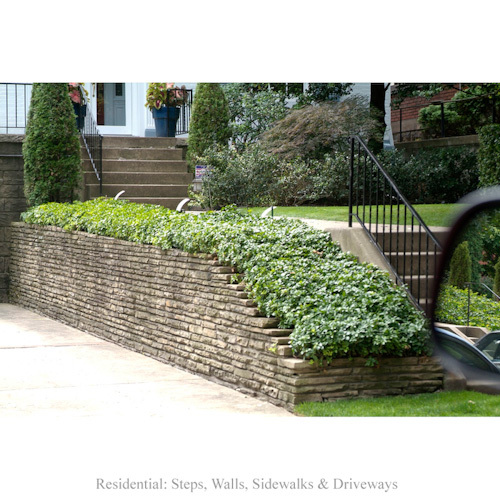 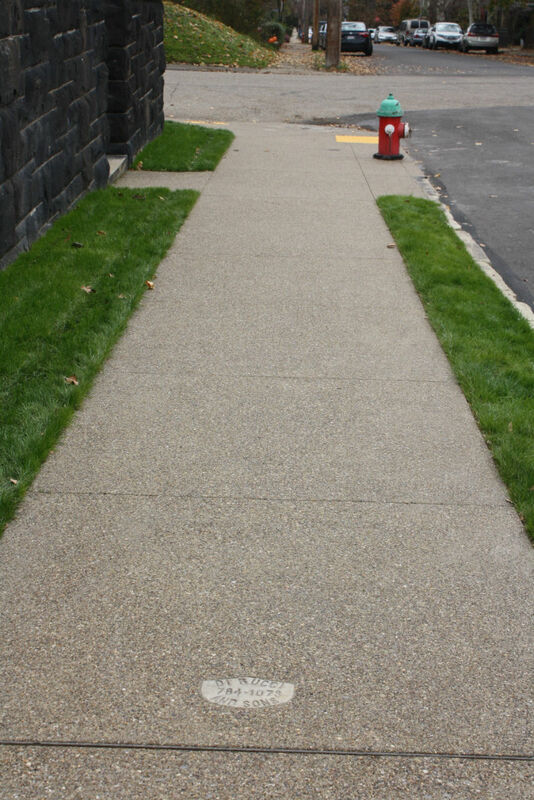 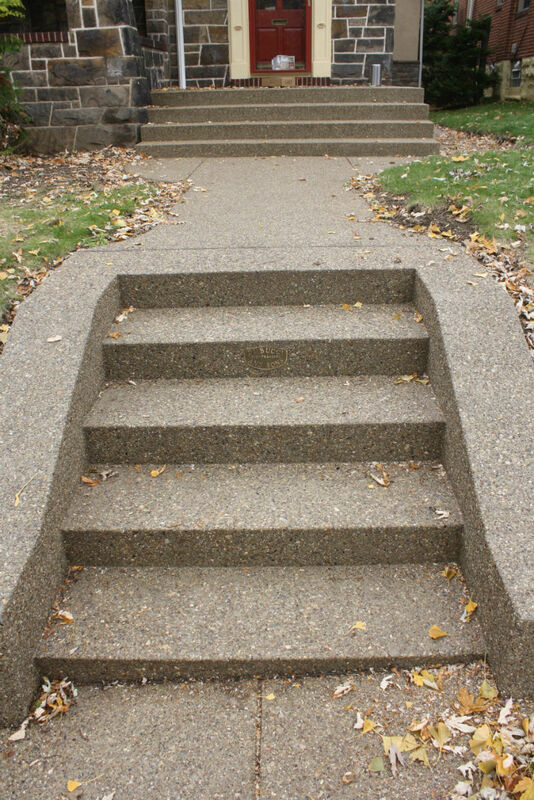 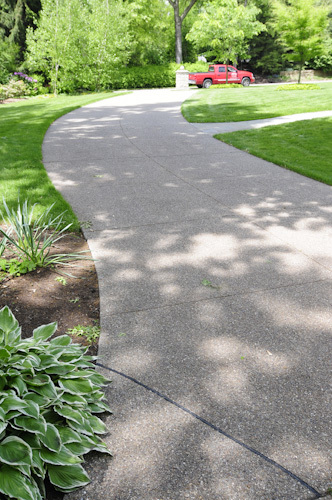 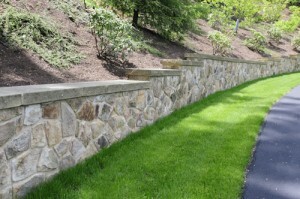 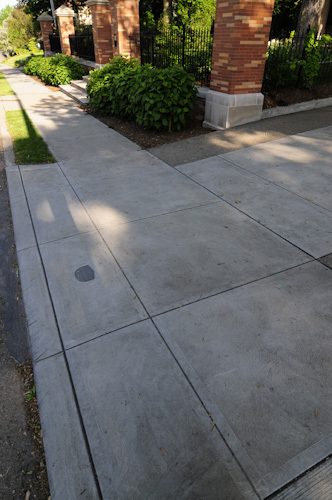 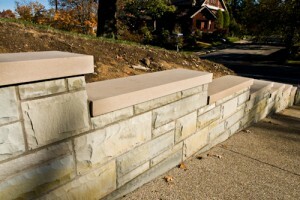 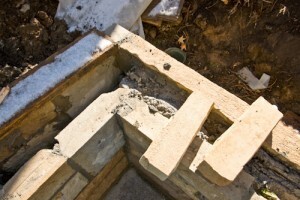 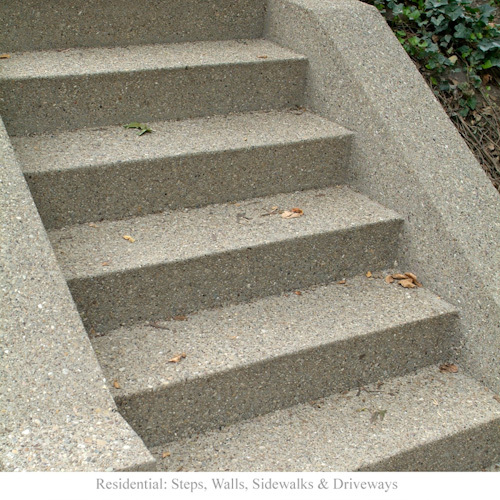 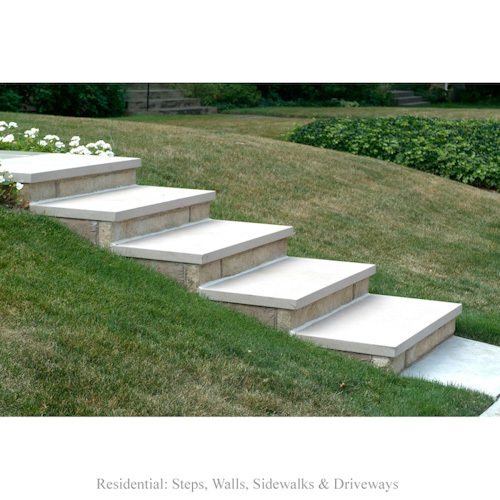 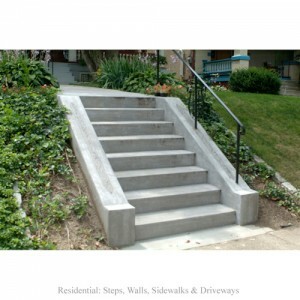 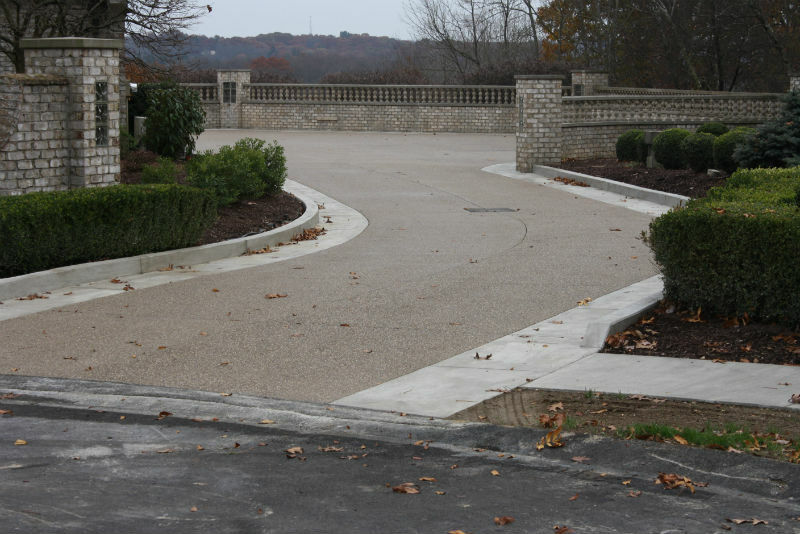 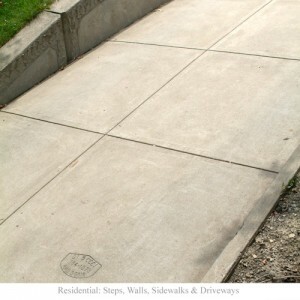 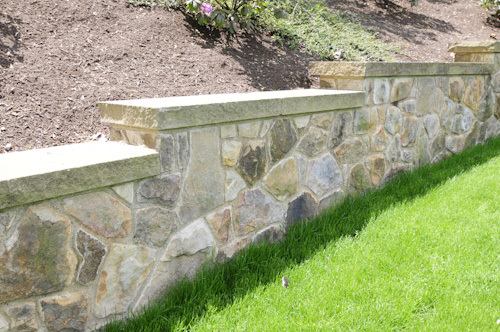 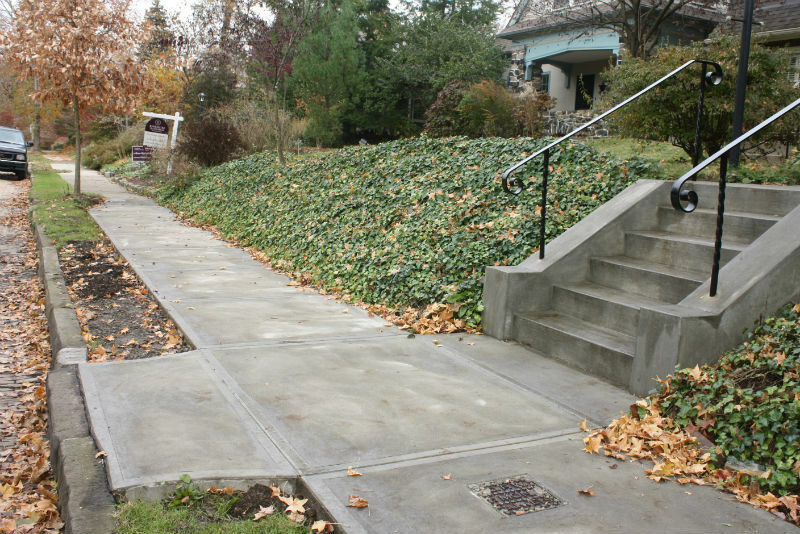 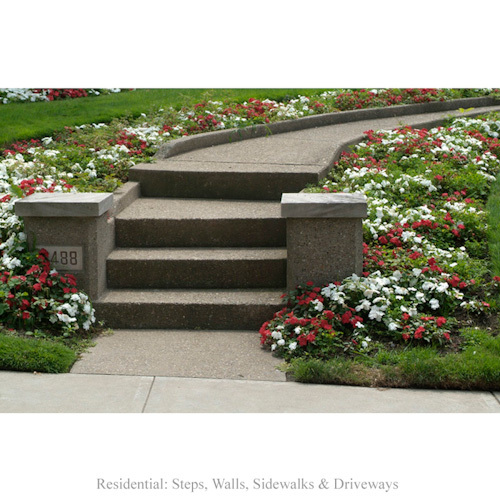 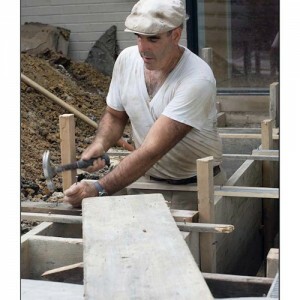 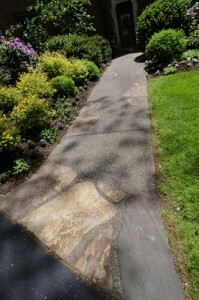 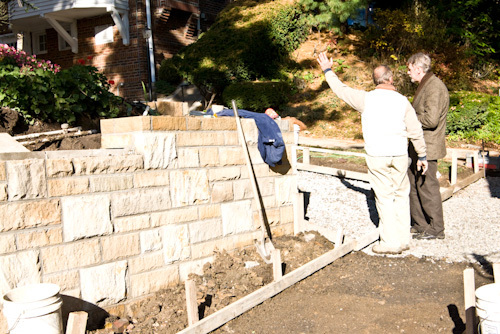 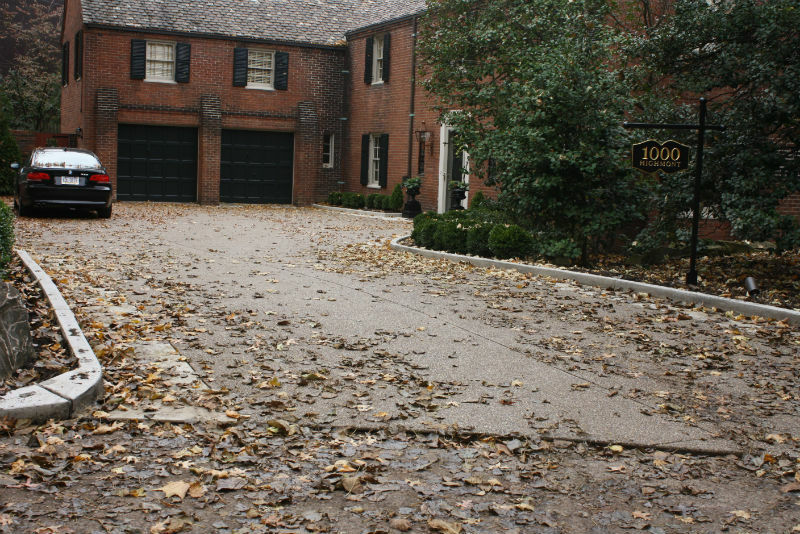 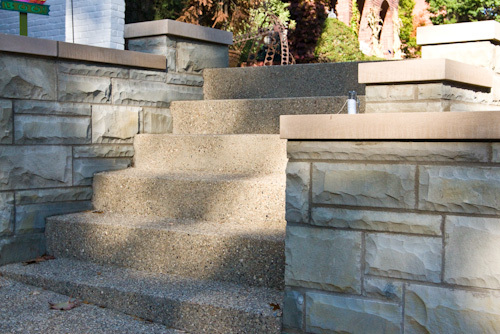 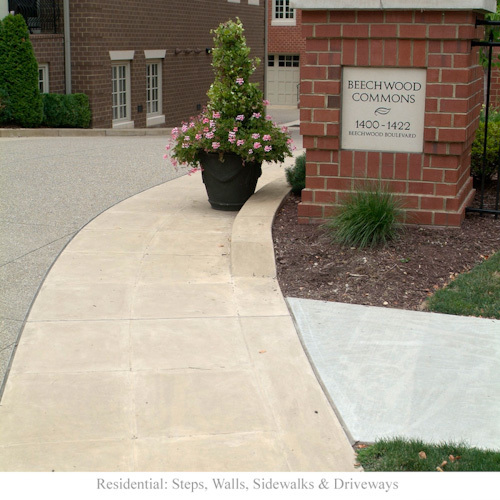 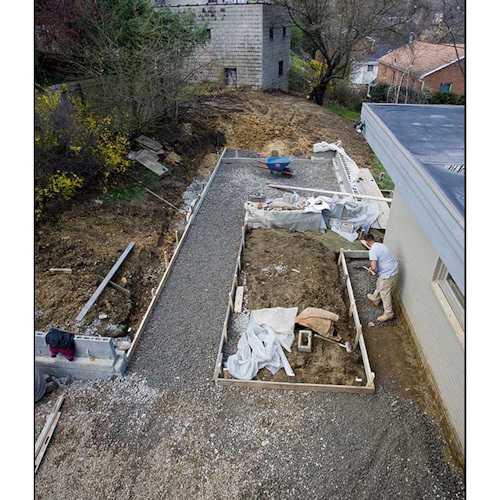 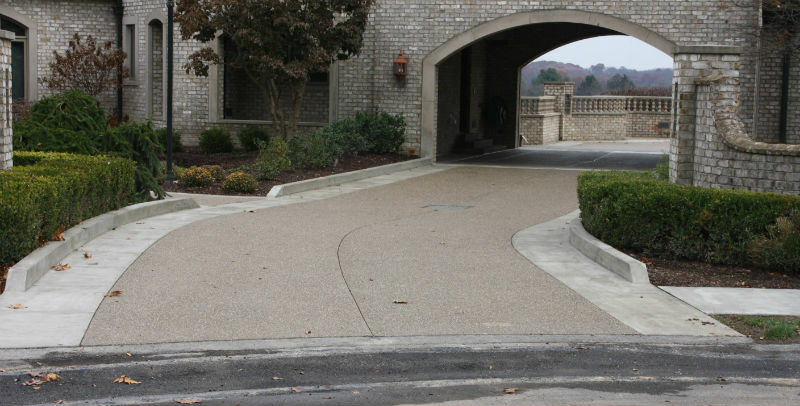 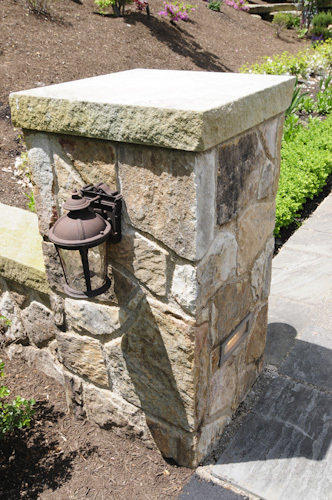 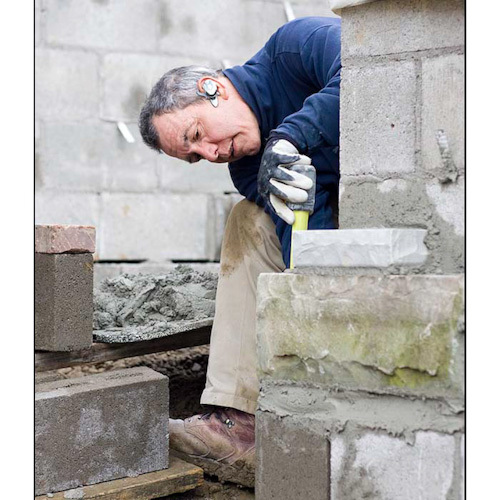 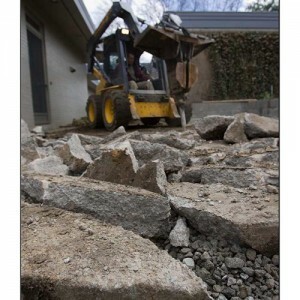 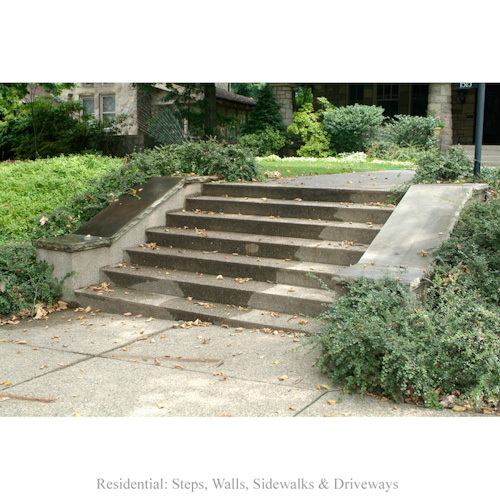 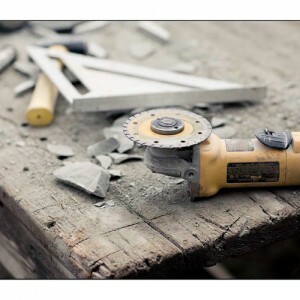 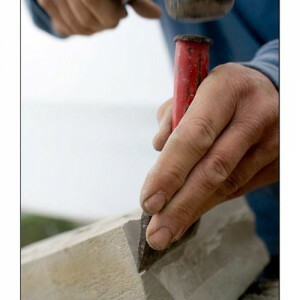 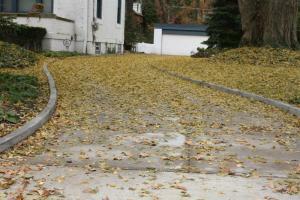 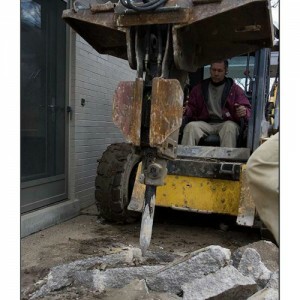 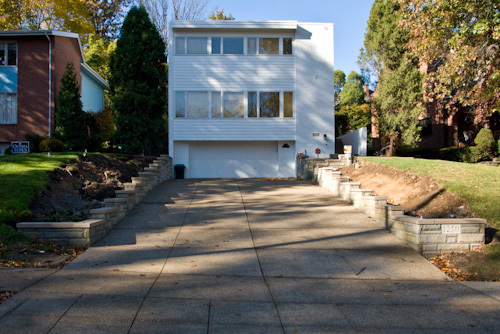 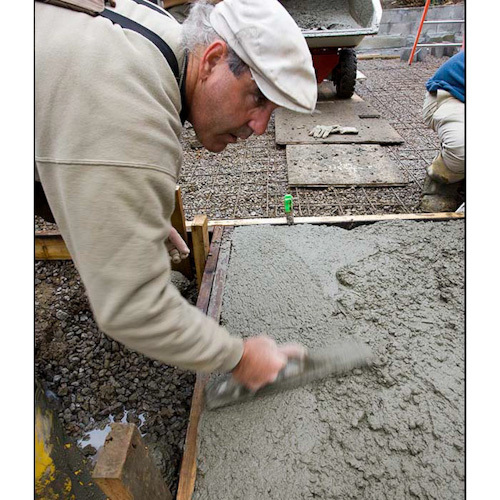 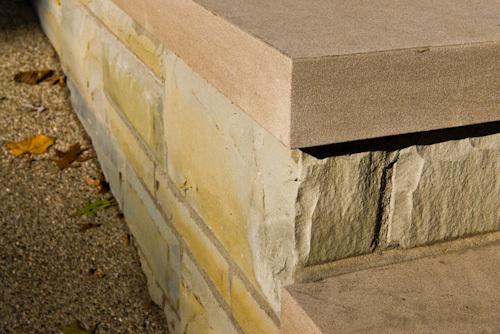 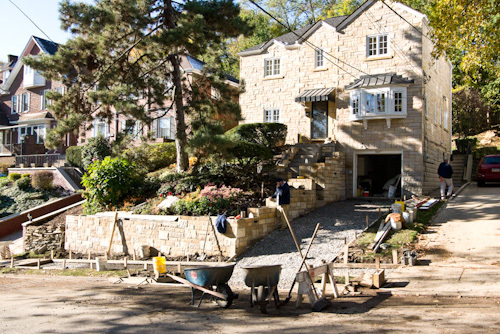 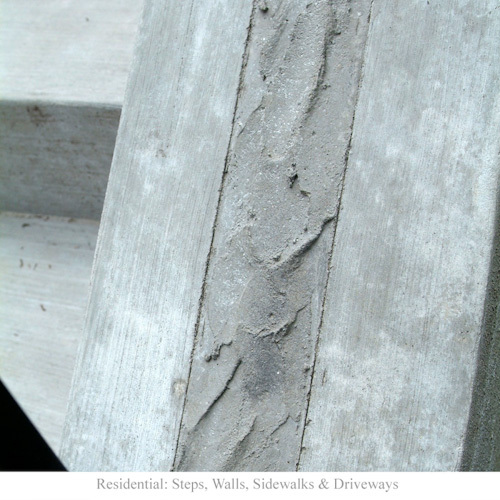 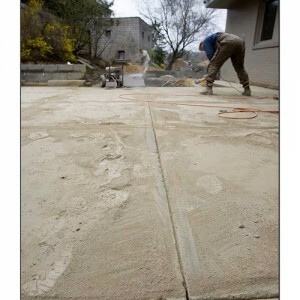 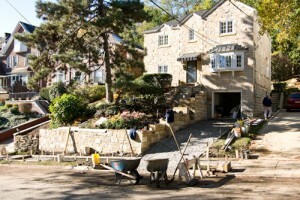 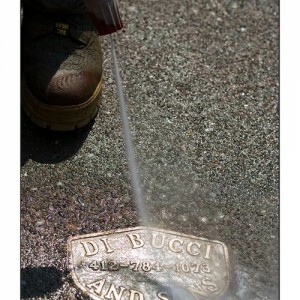 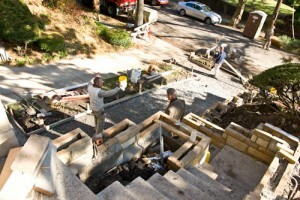 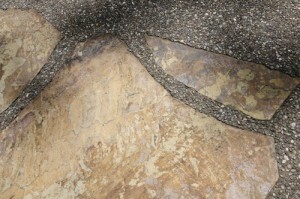 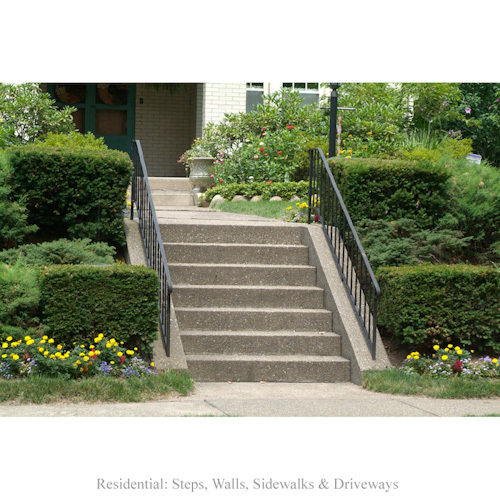 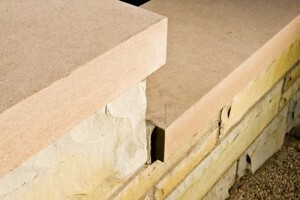 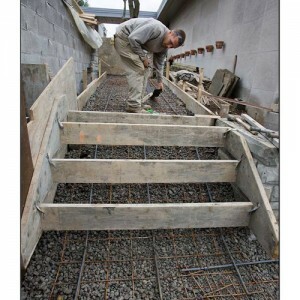 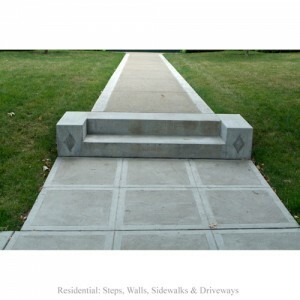 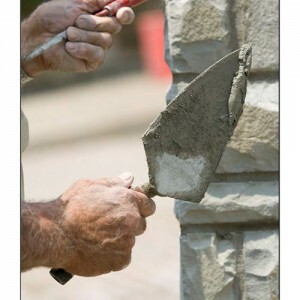 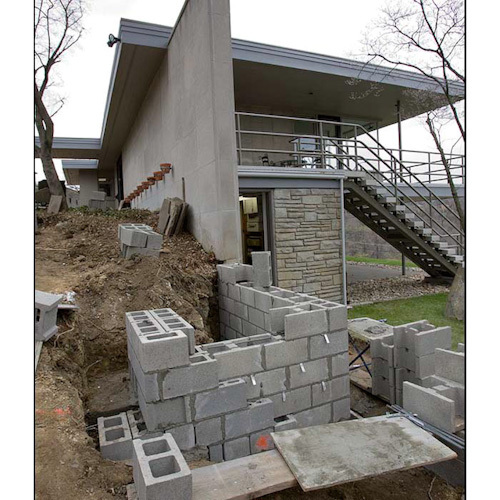 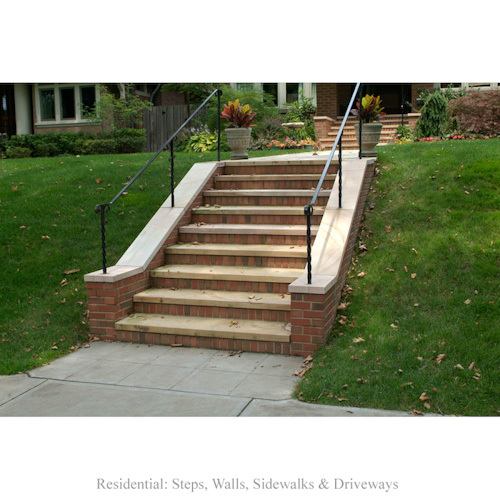 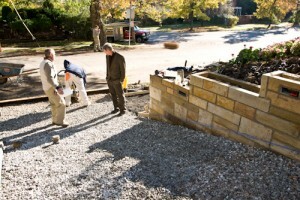 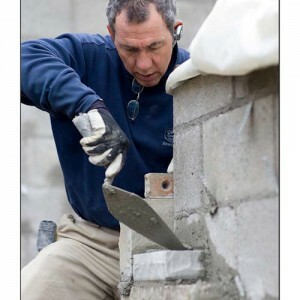 DiBucci and Sons give you the upmost quality in residential concrete work Pittsburgh. 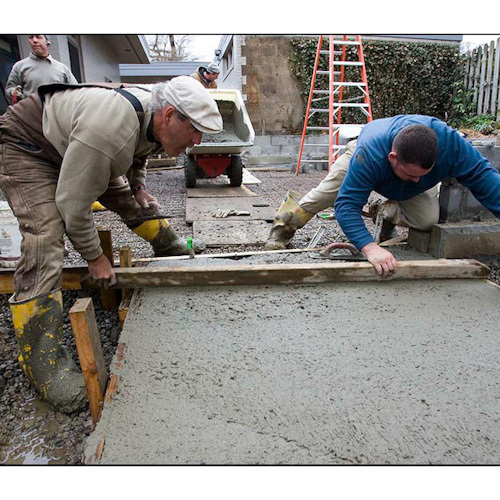 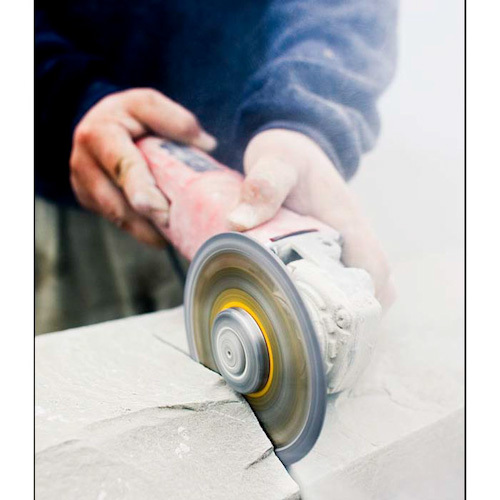 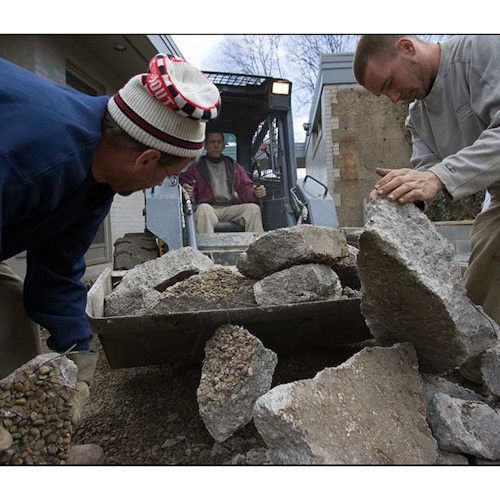 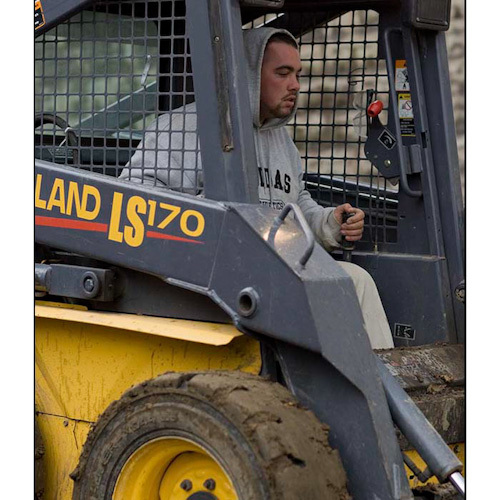 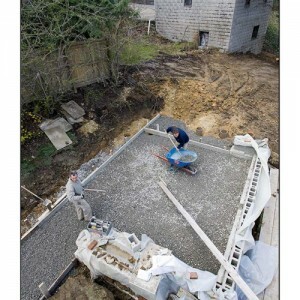 We take in our family history and will do everything possible to get the best concrete creation for you. 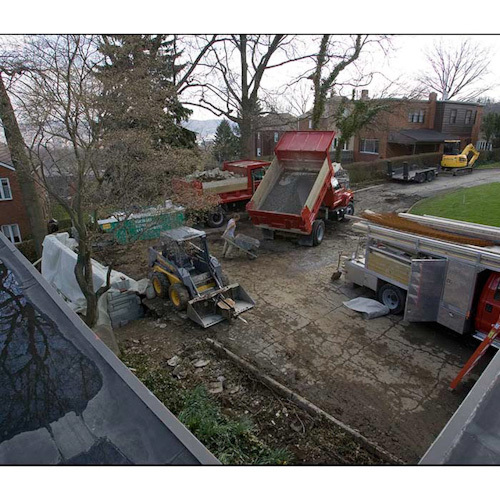 For over 55 years, we have been serving the Pittsburgh area with satisfied customers throughout. 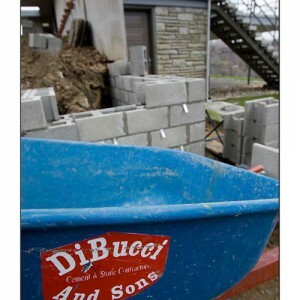 We here at DiBucci and Sons service from Downtown Pittsburgh to as far as Fox Chapel. 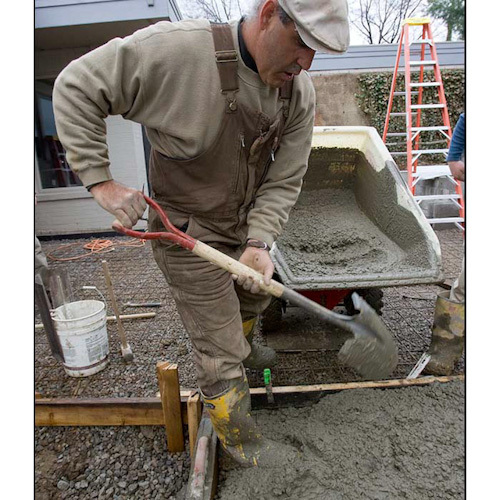 Expect nothing but high quality and excellent service from professionals who will be the most courteous, and reliable contractors. DiBucci and Sons understand that every job and site is different and they are professionally trained to each and every project and deliver the best quality service. 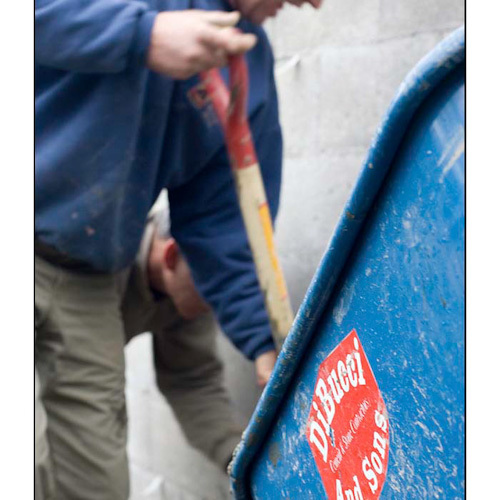 Reliable delivery is our promise to our customers every time. 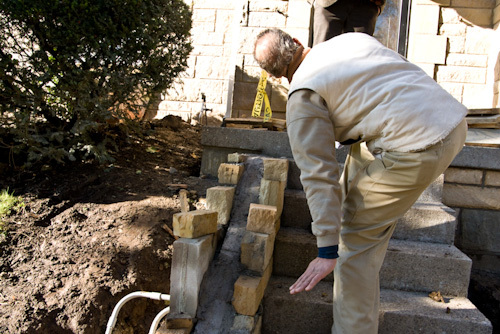 Our commitment to service both residential and commercial is based on our knowledgeable professionals that help plan every step of the process. 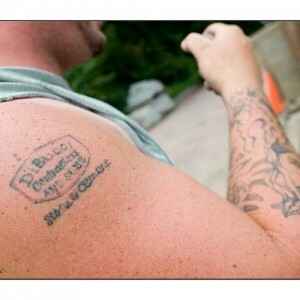 Our reputation is known throughout the community. 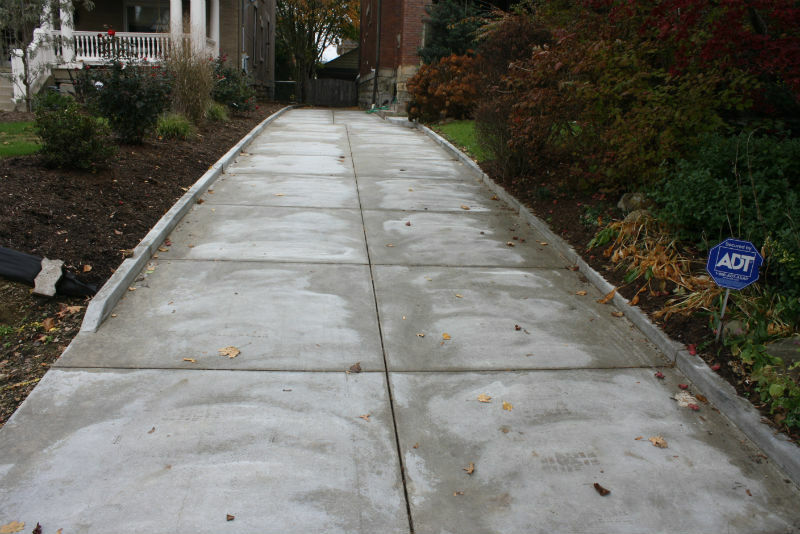 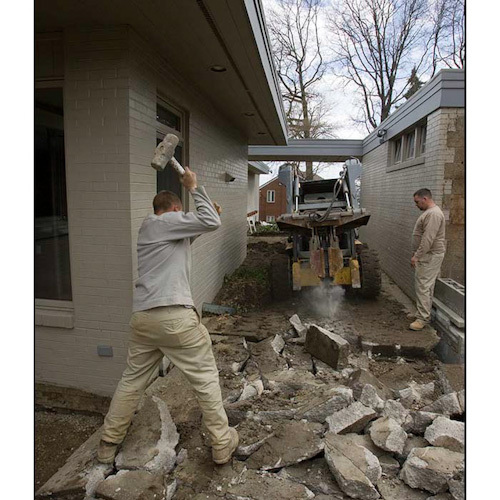 In conclusion, DiBucci and Sons will provide quality concrete work including driveways, patios, and sidewalks and several other services at affordable prices with professional service. 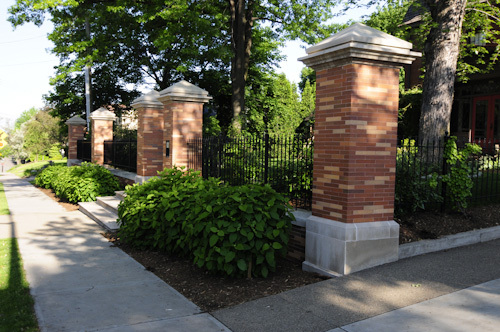 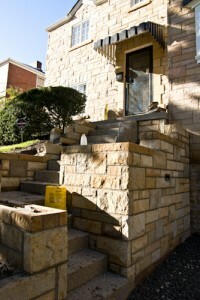 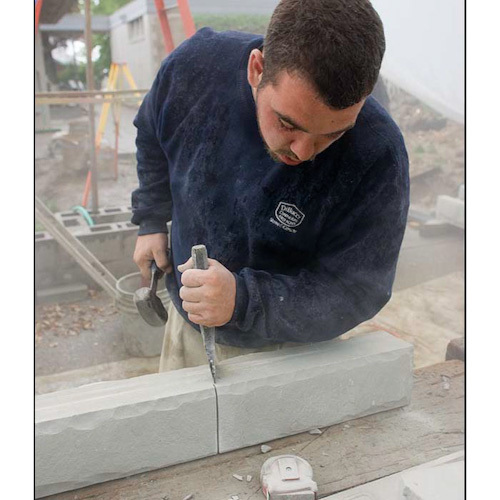 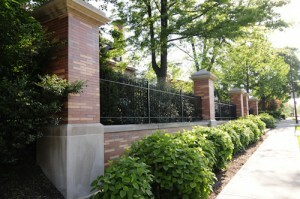 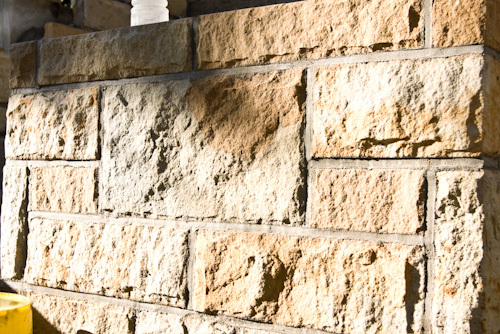 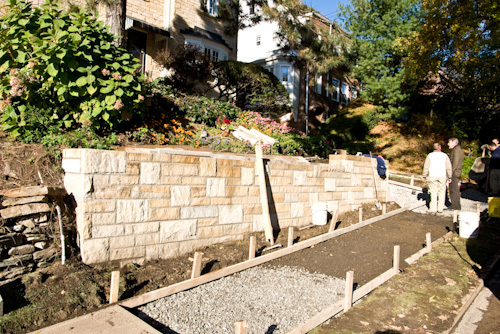 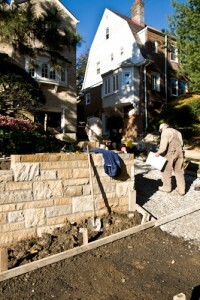 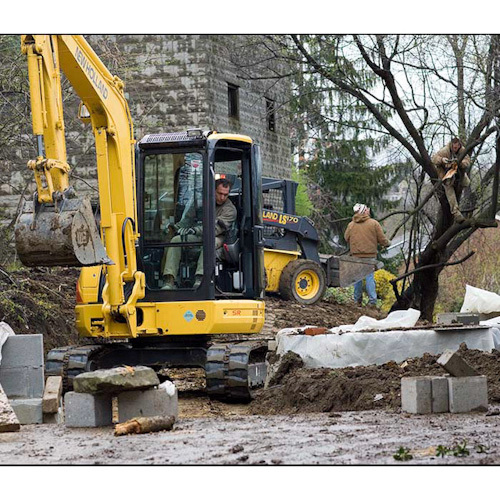 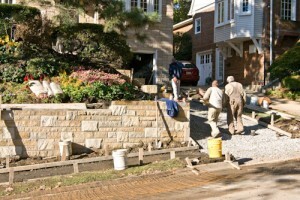 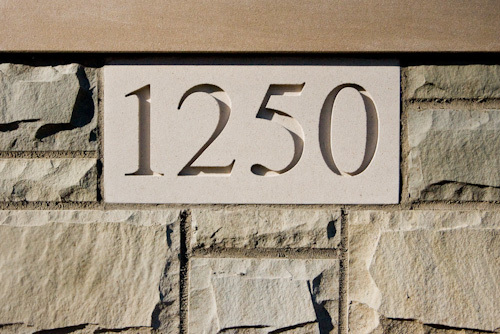 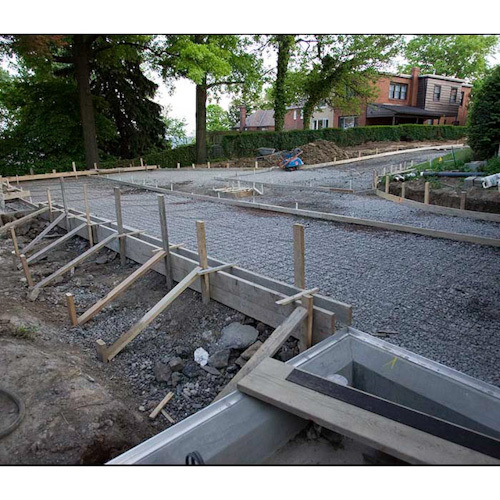 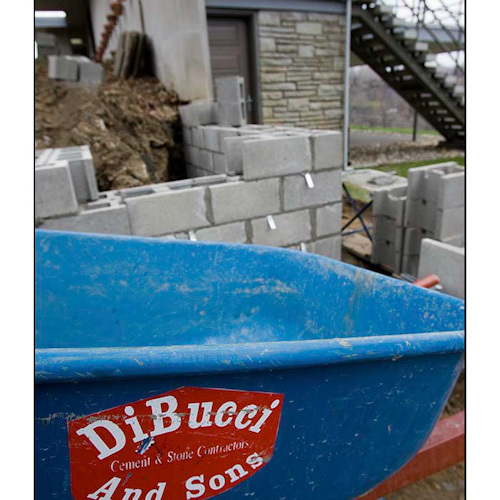 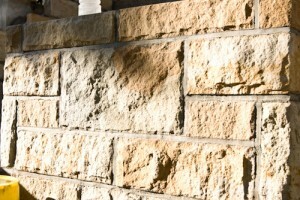 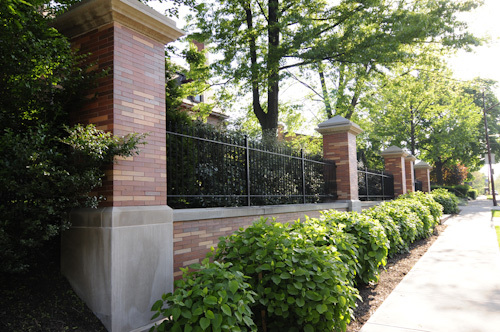 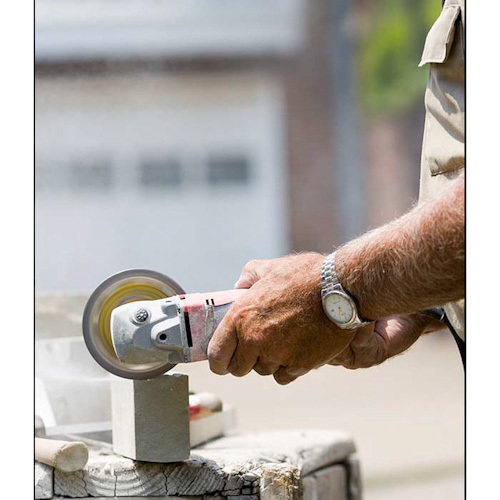 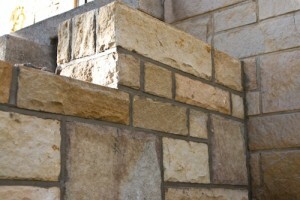 DiBucci and Sons are the most qualified concrete service for residential projects in the Pittsburgh area. 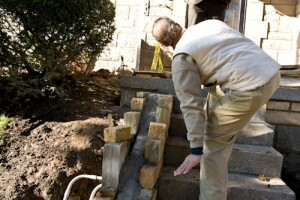 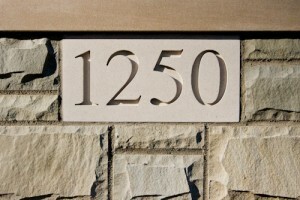 You will find no better knowledgeable, reliable, and trustworthy contractors in the business.